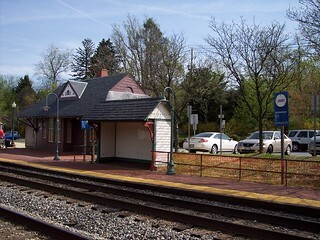 The station at Germantown. 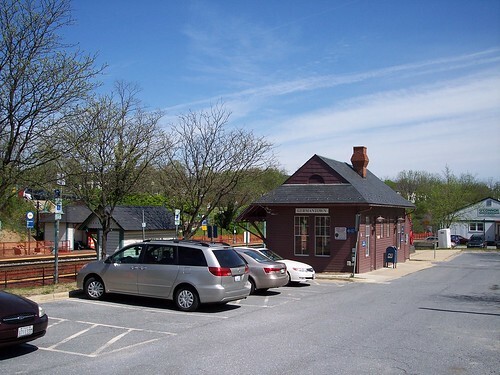 We began our journey to Frederick here. 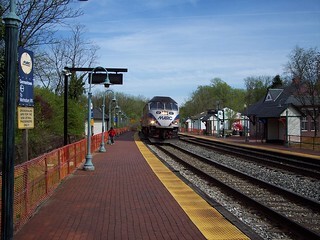 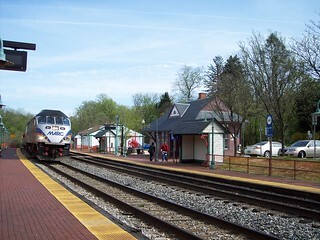 A Brunswick bound train and a Frederick bound train each arrive at the station. 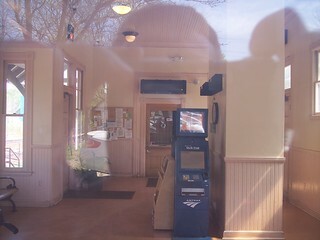 The interior of the small station building.